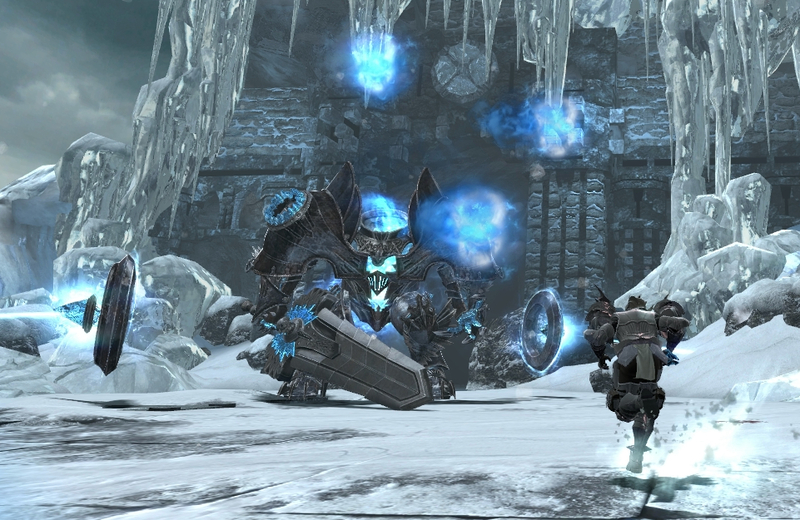 Wednesday, July 26th brings forth the next episode of Vindictus' epic story as the level cap goes up to 95! This next update will have plenty do dive into, including a slew of events, a new box filled with new outfits, new items to claim and a brand new raid, as you face off against a brand new, armored foe. 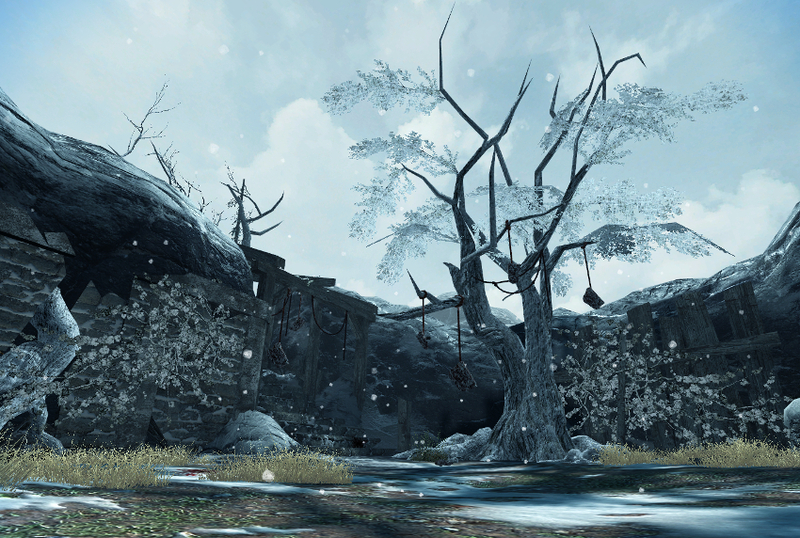 As the war for the fate of Rocheste, Colhen and humanity as a whole continues, the mercenaries of Vindictus have grown even stronger, and the latest plateau to their power has finally been surpassed. With the Dullahan at 95 update, the level cap has been increased to Level 95! Continue Vindictus' epic story with a new episode, as the politics of Rocheste make their way to the battlefield, with the Dullahan at 95 update. You'll need to have completed the Ceara Interlude to begin the new Episode. A powerful artifact has been discovered in Donegal, but as with most things of power, an entity of tremendous power stands in it's defense. 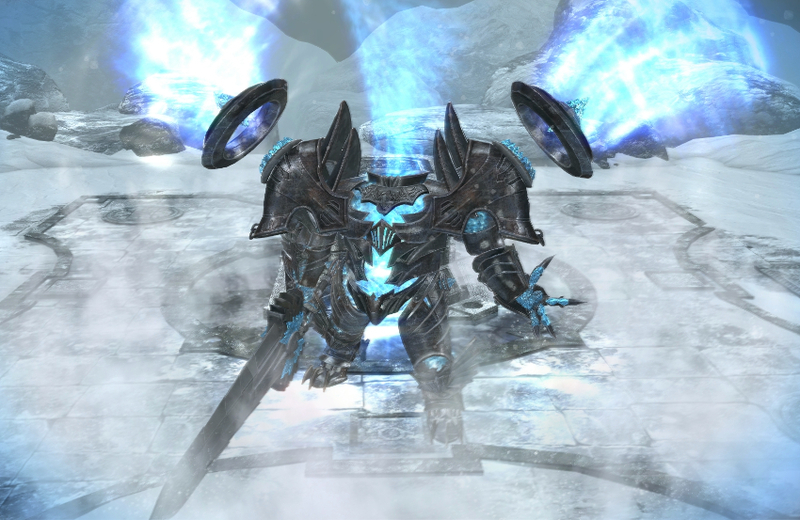 With the Dullahan at 95 update, step forth into a brand new raid and take down the mighty mystical menace, Dullahan. When wielding a massive greatsword, this thirty foot tall uninhabited suit of armor might seem like a simple foe to face, but the magics that empower this enemy have given it a powerful edge, reforging the mighty guardian's sundered soul to act as a shield, blunting blades and turning aside even the most potent magic. Find a way to break the shield, and ward off both mundane and mystical assaults to defeat this guardian and claim the relic it defends... plus a few other useful things. Defeat Dullahan to claim Dullahan's Essence, required to craft the new item set. This set of items can only be equipped by Level 95 characters, and can be empowered with brand new Legendary Chunks. You will need to defeat Dullahan to learn how to craft these items via the Composite System. Regina might be long in the past, but her elegant style and gorgeous wings have left their own mark. 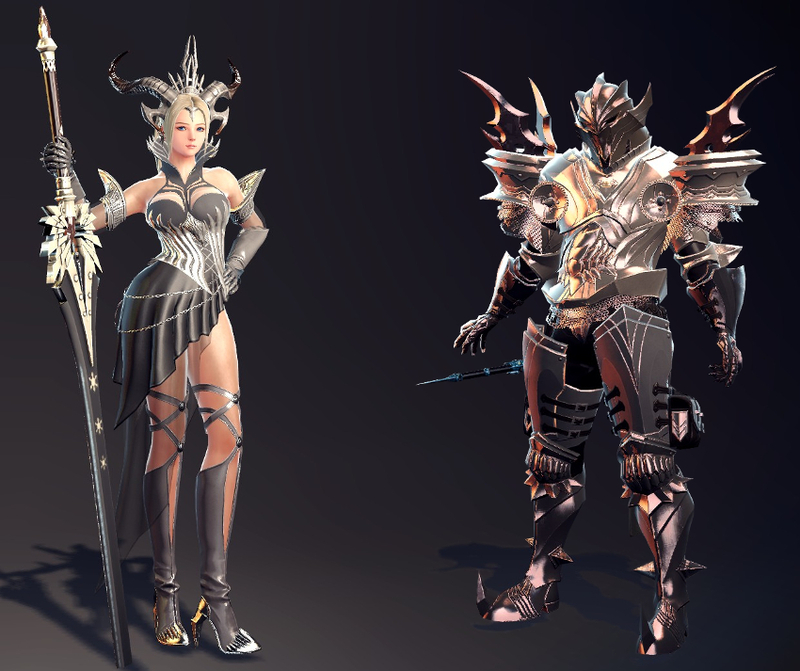 We'll be coming out with a brand new box with the Dullahan at 95 update, featuring several new outfits, including a brilliant set of wings and outfits based upon the Elf Queen's own design. All of the above, plus a slew of new events, dungeon reward updates, inner armors perfect for the summer and more are coming with the Dullahan at 95 update on Wednesday, July 26th!